EPA 42 MPG Hwy/30 MPG City! Very Nice, CARFAX 1-Owner. 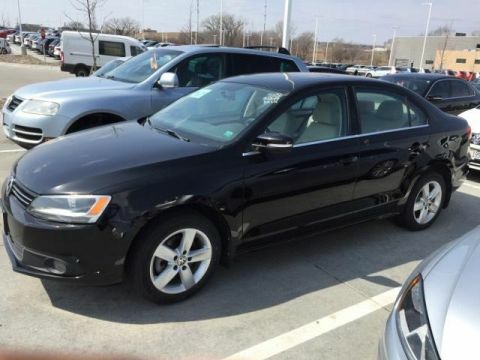 Heated Seats, Moonroof, Diesel, Premium Sound System, TDI APPEARANCE PKG, Aluminum Wheels, Turbo Charged Engine. 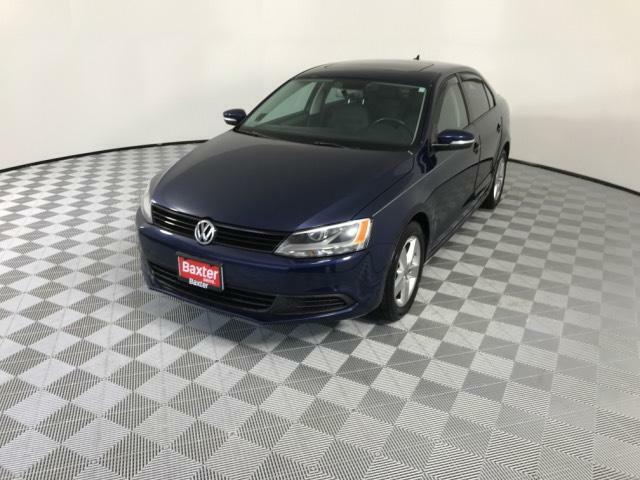 Child Safety Locks, Electronic Stability Control, 4-Wheel ABS, 4-Wheel Disc Brakes, Tire Pressure Monitoring System Safety equipment includes Child Safety Locks Volkswagen TDI w/Premium with Tempest Blue Metallic exterior and Titan Black interior features a 4 Cylinder Engine with 140 HP at 4000 RPM*. 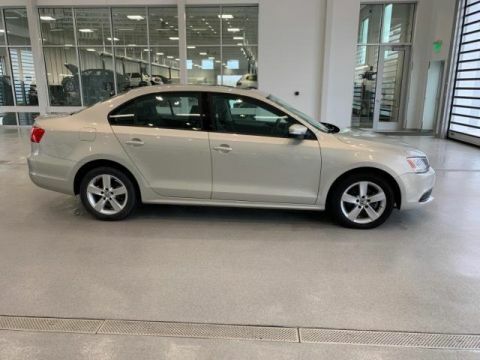 TDI APPEARANCE PKG (4) rubber mats, trunk liner, lip spoiler. Non-Smoker vehicle. 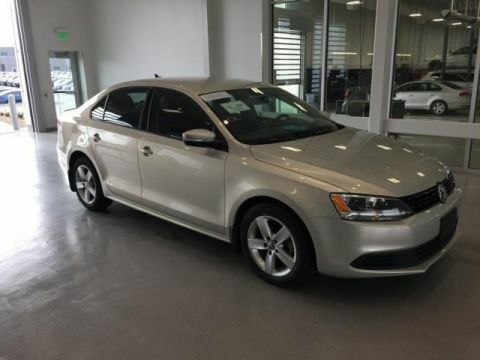 Edmunds.com's review says The 2012 Volkswagen Jetta is roomy and more affordable than ever.. Great Gas Mileage: 42 MPG Hwy.